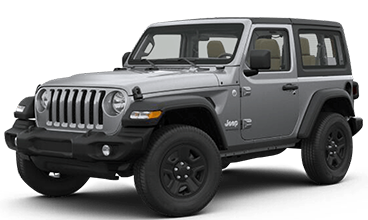 Since our grand opening in 2008, Quirk Chrysler Jeep has become one of the most admired and recognized Jeep dealers in New England. As a winner of the Walter P. Chrysler Award and an elite Member of the Chrysler Presidents’ list, Quirk Chrysler Jeep has become a staple in the Boston area as a result of always putting our customers first. We have over 207 reviews on Google Plus and carry an average satisfaction rating of 4.7/5. Quirk Chrysler Jeep is one of the only dealers in the Boston area that offers two great lines of vehicles at the best price in town, expert service, and a staff of friendly professionals under one roof.When you shop at our Jeep dealership serving Boston MA, you’ll find one of the widest selections of new Jeep, new Chrysler, used Jeep and used Chrysler vehicles in MA. 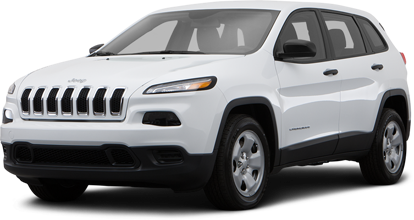 Our inventory includes hundreds of new and used Jeep and Chrysler models, so you can count on us to find you the exact vehicle you want, right down to the trim and features. 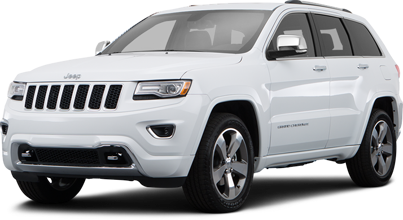 Tame Massachusetts winter roads or explore the trails of New England in a Jeep Grand Cherokee, Compass, Cherokee, Patriot or Wrangler or Wrangler Unlimited. 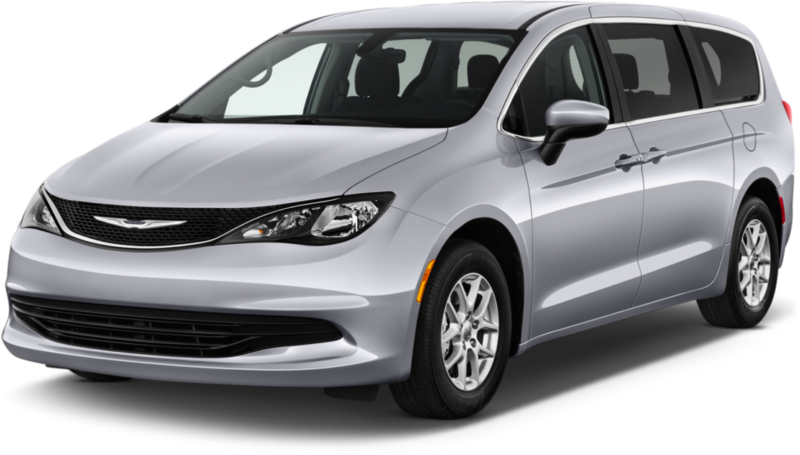 Discover the luxury of a Chrysler 200 or 300, or get behind the wheel of the Chrysler Town & Country, one of America’s favorite family vans, all at Quirk Chrysler Jeep. 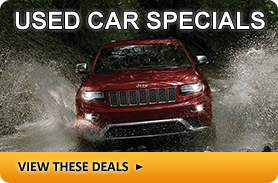 The #1 Jeep And Chrysler Dealership Serving Boston, MA is in Braintree! Our Chrysler dealer serving Boston MA goes the extra distance to make sure that every customer gets the most value for their money, and we will always be here to answer your questions and provide expert maintenance for your new Chrysler or Jeep model. 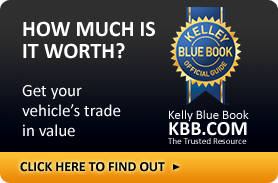 Visit our Boston Jeep dealer today to see the many ways that Quirk works to save you money! 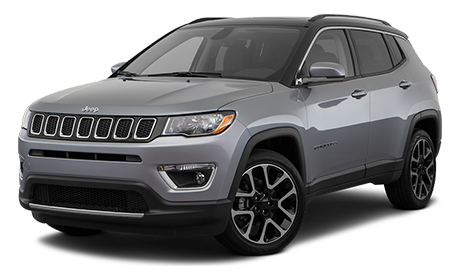 We make finding the right vehicle easy at our Braintree, Massachusetts Jeep dealer, with a convenient location minutes away from I-93 at 441 Quincy Avenue. 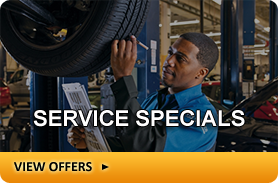 Our Chrysler and Jeep sales department is open seven days a week, and our Chrysler and Jeep service department is open every Monday through Saturday. 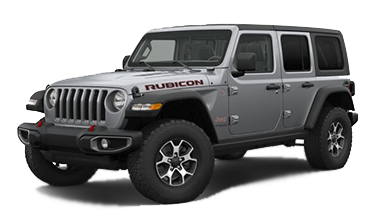 We also have one of the largest inventories of Chrysler, Dodge, Jeep and Ram vehicle parts and accessories stores with all items priced to sell. 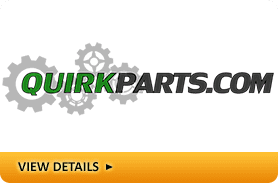 You can view our entire parts and accessory library online at Quirk Parts.com. 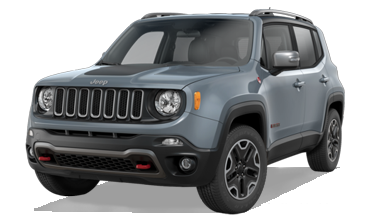 Quirk Jeep Service Center Quirk Chrysler Jeep in Braintree, Massachusetts wants to be your service center of choice for all your Jeep vehicle repairs.Whether you need an oil change or an engine replacement, we want you to know you can count on us. Quirk Chrysler Jeep has been in business for over 37 years and is proud to service the Braintree, Quincy, Milton, and Plymouth communities and would like to extend an open invitation to all other surrounding towns. Our Service is world-class and all work is completed in timely manner with professionalism and saving our customers money among our highest priorities.